Click here to view YouTube video. 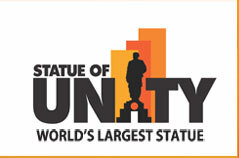 “I need a piece of iron from your farm equipment for use in building the iron statue of Sardar Patel. I am asking for emotional attachment. An attachment that will last for years,” Modi said. 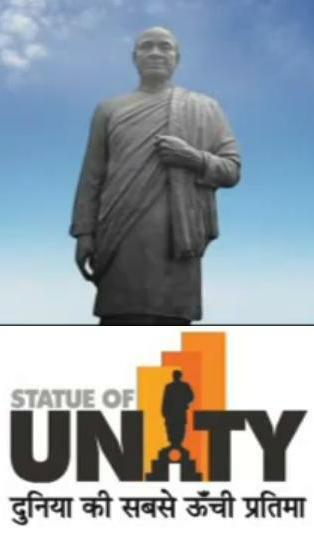 The iron collected will be melted and used to build the proposed 182 meter high statue of Sardar Patel near the Sardar Sarovar Dam. Consultancy firm Turner Project Management India Ltd. has been hired to manage the project. The company is an Indian arm of USA based Turner companies that built world’s tallest building Burj Khalifa in Dubai.